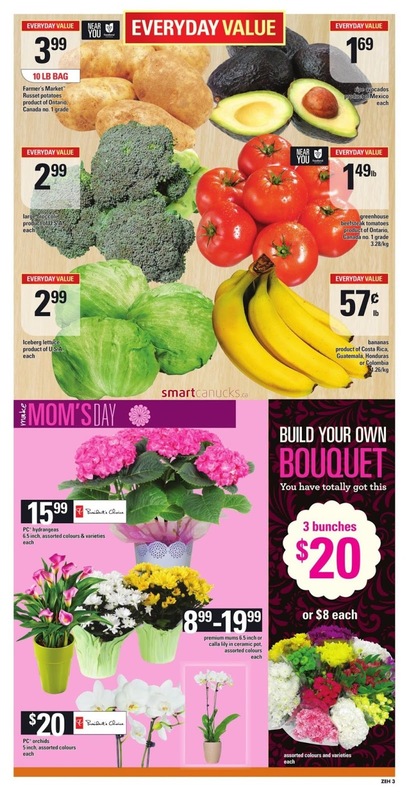 Special Mom's day Zehrs Flyer May 11 to 17, PC Hydrangeas 6.5 inch, assorted colours & Varieties each, $15.99, Premium mums 6.5 inch or calla lily in ceramic pot assorted colours each $8.99-19.99, PC Orchids 5 inch, assorted colours $20 each. 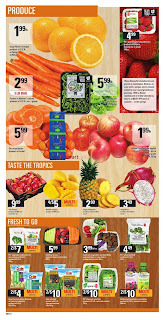 Greenhouse beefsteak tomatoes product of Ontario Canada No.1 grade 3.28/kg $1.49 /lb. 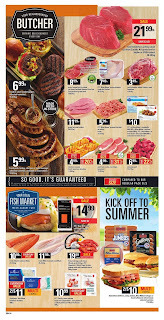 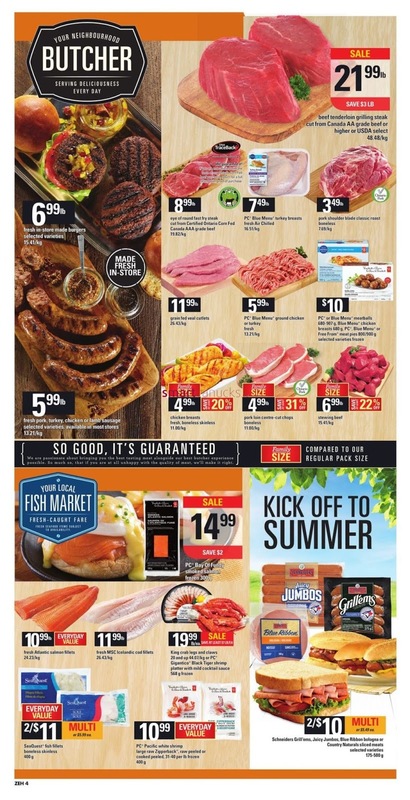 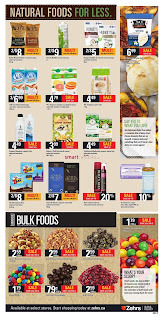 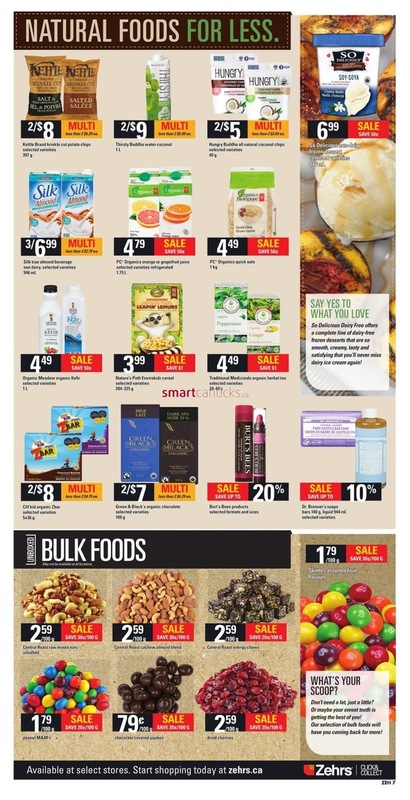 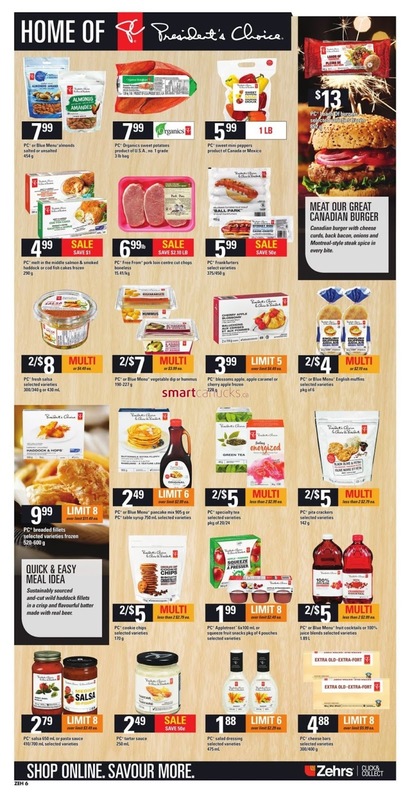 For more detail products like Produce, Taste The Tropics, Best of Baby, Health & Beauty, and more Just a simple click on the image bellow for details Zehrs Flyer May 11 to 17 - Mom's Day. 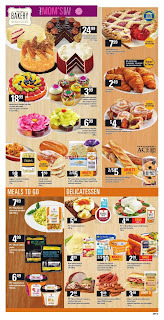 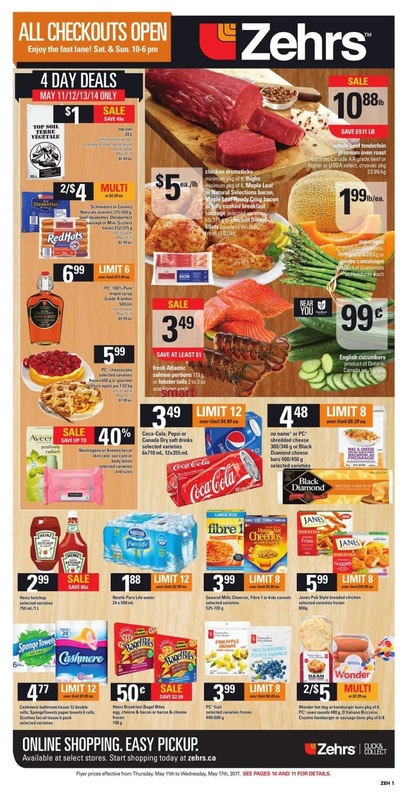 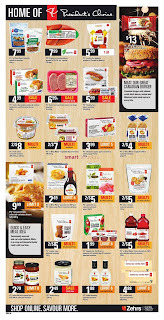 Zehrs Canada Flyer Valid May 11 to 17 - Mom's Day. 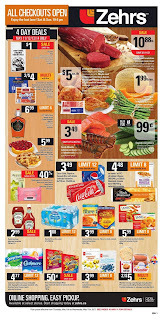 Subscribe this category for more of Zehrs Flyer products and deals.